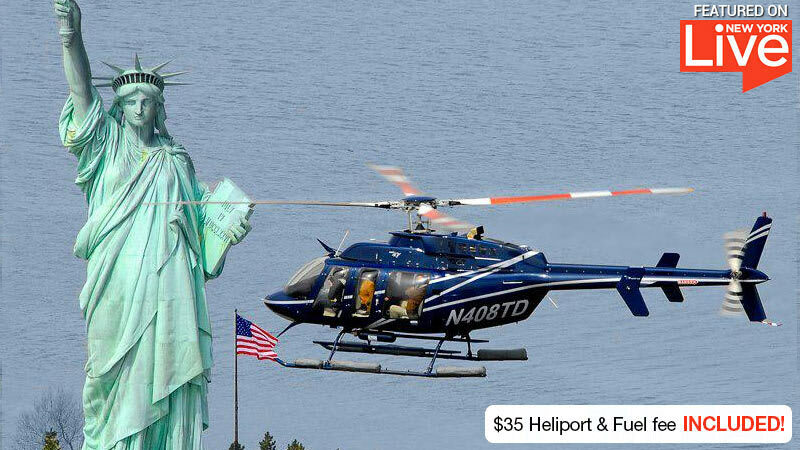 Gaze out a helicopter’s window toward NYC landmarks including the Statue of Liberty, Brooklyn Bridge and more! Nothing more to pay on the day! 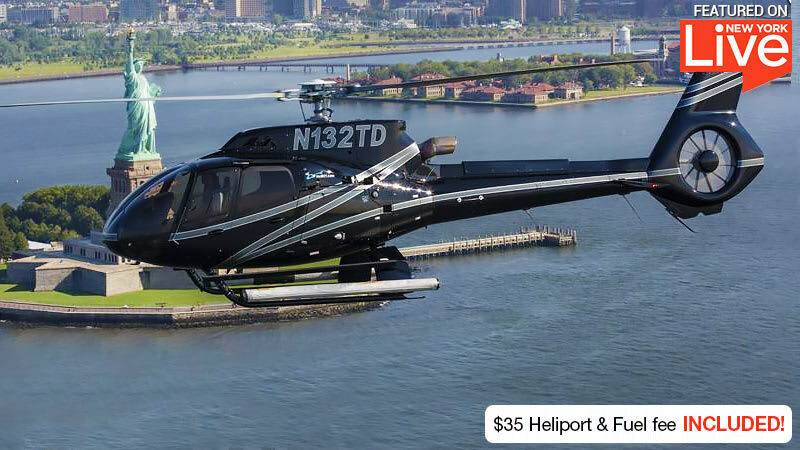 Your Heliport fees and fuel surcharge fees are included in the price. 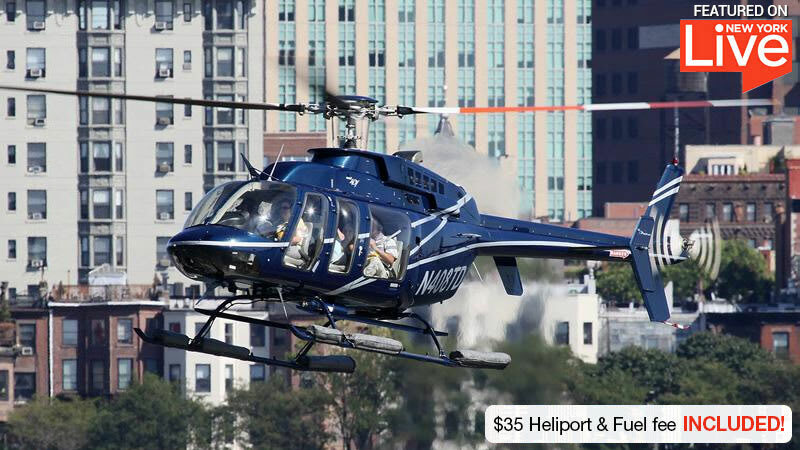 Adrenaline offers the lowest-priced tour from the Manhattan Heliport. 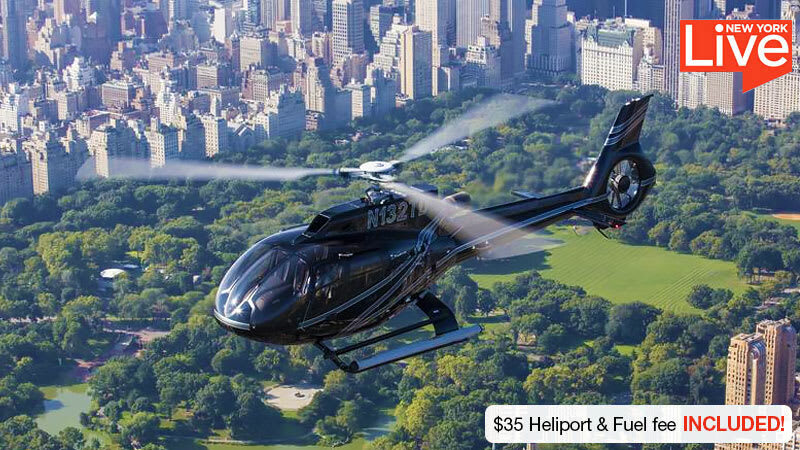 All this and more of the dramatic New York skyline makes this tour a must for any visitor. 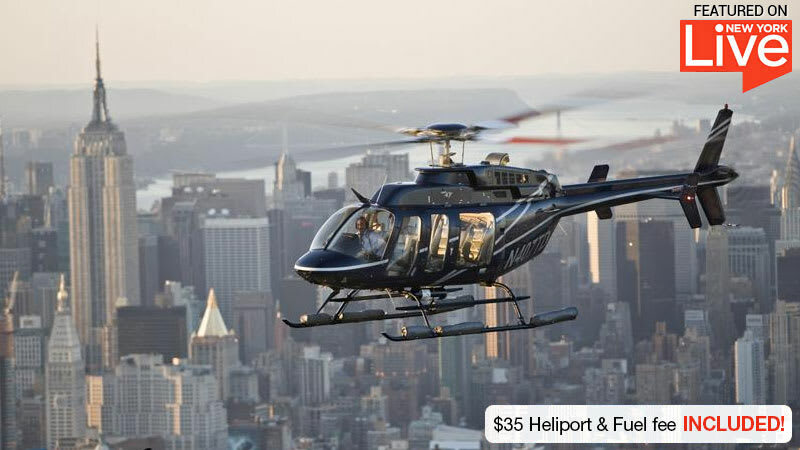 Don’t stay grounded amid the infamous NYC traffic, take to the skies for a scenic helicopter tour! Awesome activity thank you very much for the wonderful experience ! Brilliant. Really enjoyed the experience. A gift for my 2 boys ( aged 19 and 21) They had an amazing time. I would highly recommend Adrenaline and would not hesitate in using them again. Paid parking is available at Whitehall and Water St.